Is there a limit on the number of people Canada takes under different occupations? There is no limit on any particular occupation or skill level currently. However, this does not mean there will be no quotas for some occupations/skill levels. It is not clear if such quotas will be transparent. Can I apply directly under a PNP? Yes. You can apply directly to one of the many Provincial Nominee Programs (PNPs). There is a portion of PNPs called “Enhanced” portions that fall under Express Entry. The rest, called “base” portions, operate outside the Express Entry. If you are nominated by a provincial government for a PNP, you will get a nomination certificate that you will use in your Express Entry profile. The nomination certificate will give you 600 Comprehensive Ranking System (CRS) points out of a possible 600. Given that the invitation score is around 450, a nomination by a provincial government plus your core human capital factor and skills transferability points all but guarantees you an Invitation to Apply (IAT) for permanent residence together with your spouse/common-law partner and dependent children. 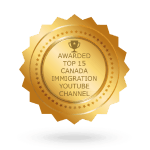 You may be required to first establish an online Express Entry profile with some PNPs while others require that you get the nomination first. 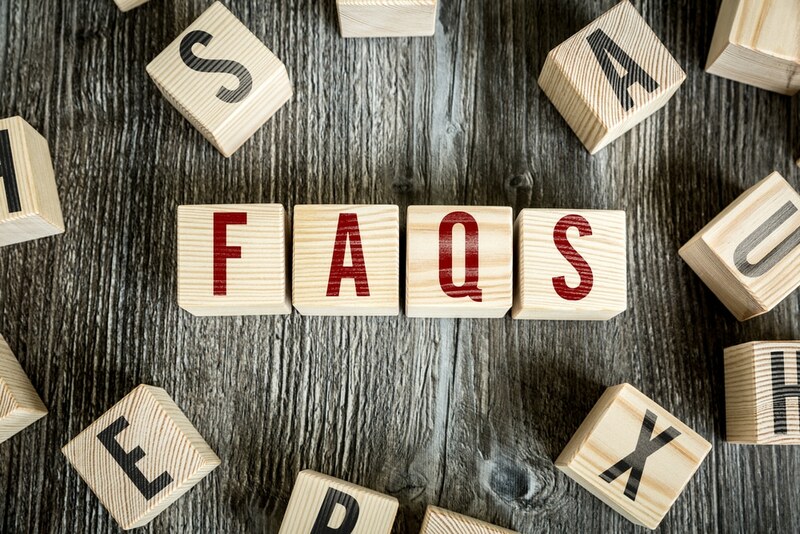 How long does the process take from submitting an application for permanent residence to being confirmed as a permanent residence? IRCC (Immigration, Refugees and Citizenship Canada) has set 6 months as the time it should take to get confirmed (or rejected) as a Canadian permanent resident from the day you submit your application. What happens if I do not get an ITA but I wish to remain in the Express Entry pool? If you do not get an Invitation to Apply (ITA) on your first try, do not despair. Your profile will remain in place for 12 months and since draws are held 2 times a month on average, this means you have quite a number of draws. Once the 12 months expire and you have still not gotten your ITA, you will have to create a fresh Express Entry profile if you are still eligible for at least one economic immigration program. Will I be able to bring in my family if I’m successful? Yes. You can bring in your spouse or common-law partner as well as your dependent children if you are successful in your application. 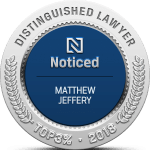 If you are married or you have a common-law partner, only one partner needs apply, so you should consider who is more likely to gather more Comprehensive Ranking System (CSR) points before you apply. In case of dependent children, they have to be under 21 (up from 12 since the 24th of October, 2017) to get permanent residence status. The spouse and dependent children must be listed when you submit your Expression of Interest (EOI) in the form of an Express Entry profile. Your spouse/common-law partner’s core human capital factors like level of education, French/English proficiency and age are considered when calculating your CRS points. You should, therefore, provide relevant proof in your profile such as language test results, birth certificates, and security background checks. 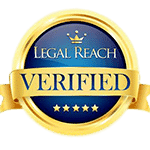 You will need to provide a marriage certificate and proof of common-law partnership. For your kids, you will need to provide birth certificates. Your spouse/common-law partner and dependent children have to pass medical examinations. Can I search for a valid job offer in Canada if I’m already in the Express Entry pool and will the job offer increase my prospects? Yes. You are allowed to make adjustments to your Express Entry profile, including changing information in most of the fields. If you have applied for a job and you get it, your Canadian employer will give you a job offer then you can use on your Express Entry profile for additional points. LMIA (Labour Market Impact System)-supported jobs get 50 or 200 Comprehensive Ranking System (CRS) points, based on the job level. Note that you will not need LMIA if you come from the U.S. or Mexico because of the NAFTA (North American Free Trade Agreement) agreement. You will also not need LMIA if you get your work permit under the “Significant Benefit to Canada” criteria. In both cases, you must have worked in Canada for at least 1 year with the same employer who has given you the job offer. Is Express Entry the only way I can work and live in Canada coming from abroad? No. The Express Entry system is only used for 3 federal economic programs and only a portion of PNPs (Provincial Nominee Programs). The rest of the 60 or so programs do not go through Express Entry. You may come into Canada to study and then get a temporary work permit to work during the holidays or part-time when you are in session. You do not need Express Entry for “base” PNPs, where the ultimate permanent residence decision is made by the province/territory that invites you. Quebec programs do not go through Express Entry. However, you will go through the system if you get a Quebec nomination but you will be working outside Quebec but you have been hired by a Quebec-based company. What is the status of Bridging Open Work Permits (BOWP) under Express Entry? Bridging Open Work Permit (BOWP) are still available under Express Entry. However, you must first get an approval-in-principal of your application before you apply for the work permit. BOWP allows you to work in Canada while your application for permanent residence is in the works. If you are applying through the Canadian Experience Class (CEC), Federal Skilled Worker (FSW) Class, Federal Skilled Trades (FST) Class, or one of the PNPs, you will only be considered if your work permit expires in less than 4 months. You can continue working until you get a decision on your permanent residence application. What happens if my birthday comes after I get an ITA but before I submit my permanent residence application? Your age is a determining factor in your Comprehensive Ranking System (CRS) points. A change in age may reduce your CRS score below the cut-off point. If this happens, IRCC officials are required to apply public policy to exempt you from the age-based requirements. The exemption also applies for FSW applicants who may be locked out by age. In other words, the IRCC considers your age by the time of sending an Invitation to Apply (ITA) to be the final age.